Here's What’s Going on at FCC! Our Worship Celebration is held at 10 am every Sunday! Classes for 1st through 6th graders are held in the Kids’ Wing during the service,,; Sunday School for all ages starts at 9 am. We have a nursery available for infants and toddlers. The women of FCC meet for a time of study, prayer and fellowship. Child care is provided. Join us as we dive into the word of God! 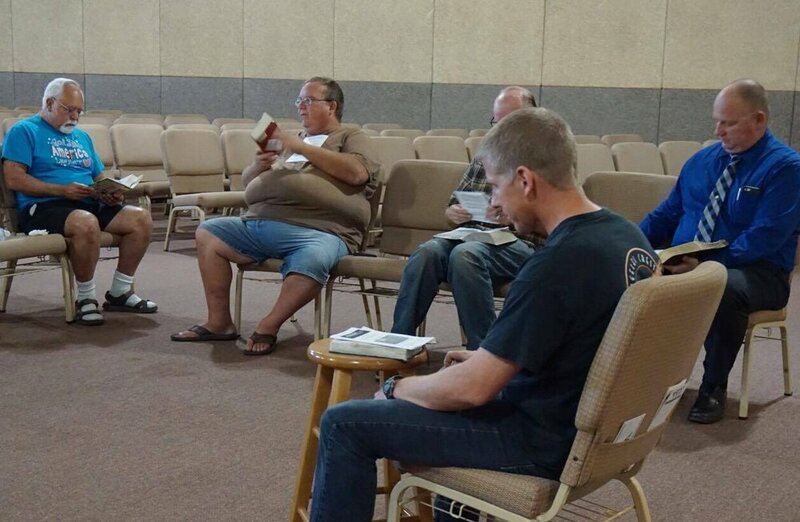 This group offers an in-depth study of God's word, led by Pastor Dane. This is a great place to get connected with one another as we learn together and pray for and support each other in our daily walk. 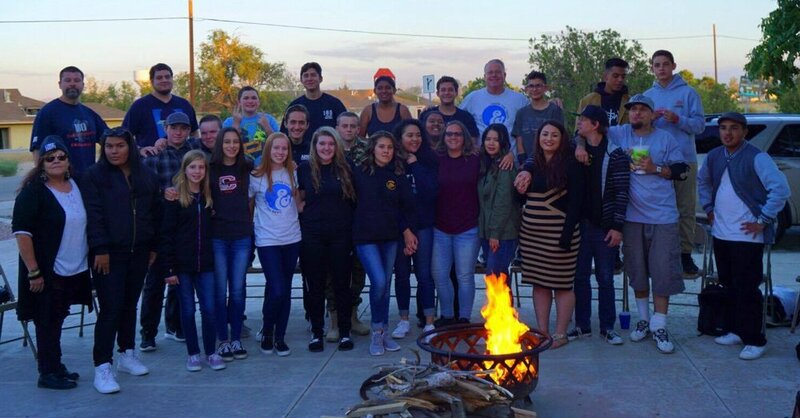 FCC's youth group for junior high and high school teenagers is led by Javier Romero, with worship music performed by our own FCC teens. It's a fun, faith-filled experience!